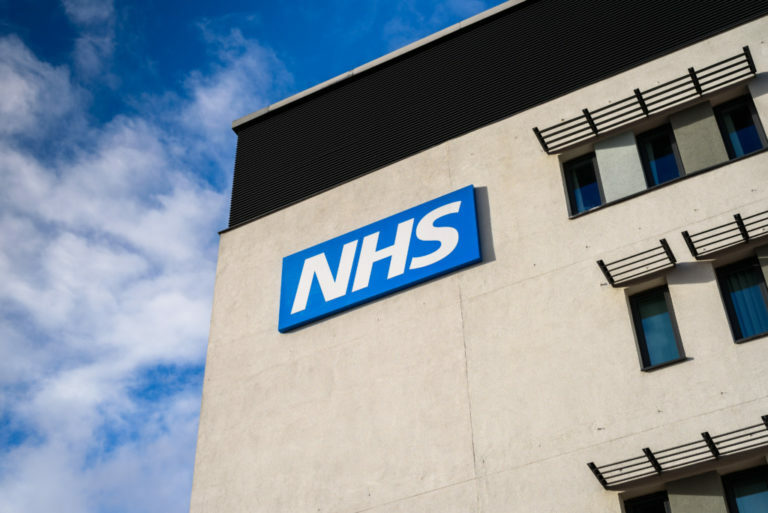 Glebe Healthcare & Mobility is leveraging cloud-based technology to develop a new online model with the aim of transforming itself from a local provider into a national customer-facing internet retailer. 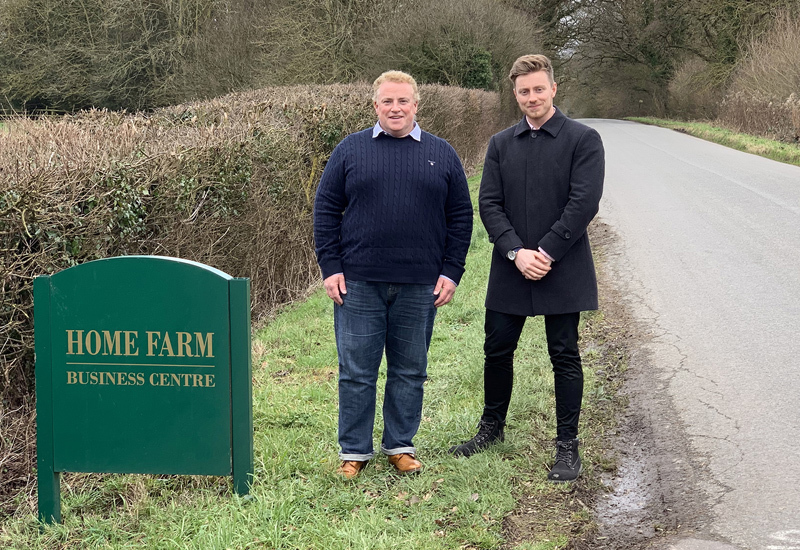 The Wiltshire-based mobility distributor has applied the traditional principles the company is built on to online retailing so it now serves private customers, NHS institutions and private care facilities through its various e-commerce platforms. Since following its new model the company has grown its annual sales to more than £5m. 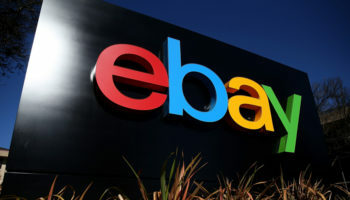 Its e-commerce strategy utilises all the resources of the physical mobility outfit and is based on supporting purchases with engineer coverage, offering a returns collection service, customer support and next-day options from an extensive stock facility. Using third party platforms like Amazon, Glebe started its online retail journey by selling its most popular products through online marketplaces. 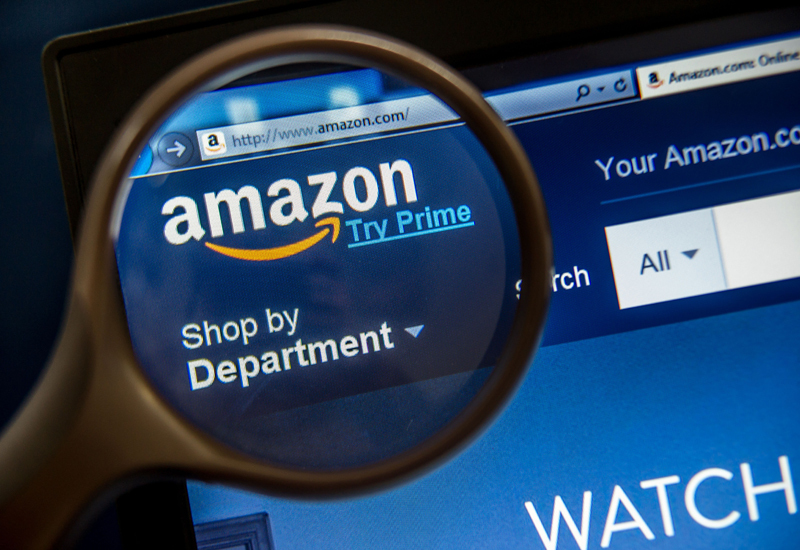 The number of customers available on Amazon ensured that the overall demand for products increased to a point where purchasing power could be passed on in the form of lower prices for both Amazon customers and direct customers. 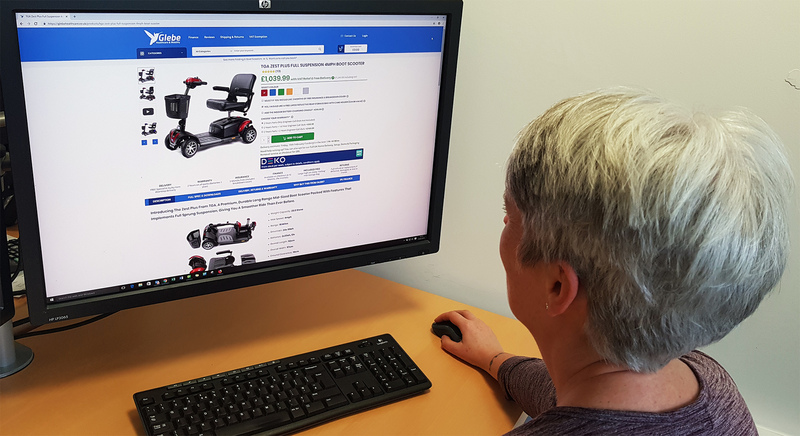 Glebe was able to reduce its prices with its own online store going live in January 2019, allowing customers to make more informed equipment purchase decisions on a streamlined interface designed specifically for mobility products. 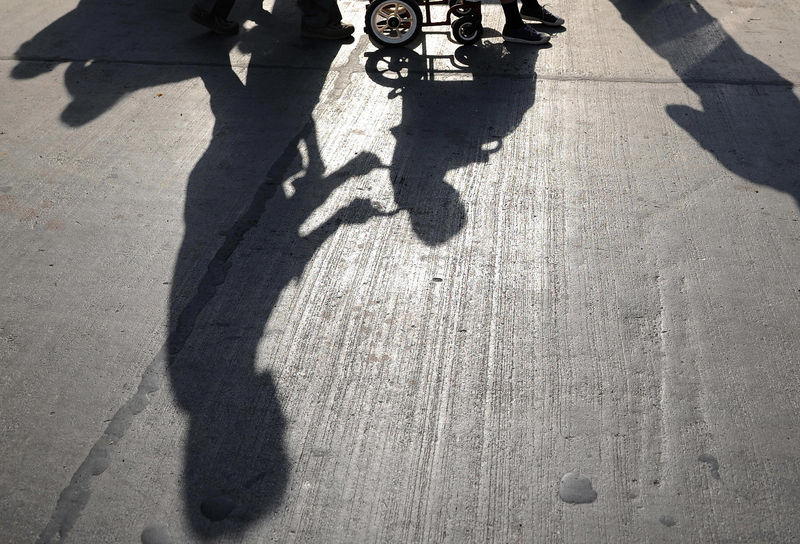 Initially, Amazon customers ordering a mobility scooter would be presented with just a box at their door. Glebe’s new website allows customers to personalise their equipment’s specification, design, accessories, warranty, insurance, engineer delivery and service options, all from a single page while maintaining short lead times. The company has also secured financer partners DEKO & Tower Leasing, which provides interest-free finance for private customers and three-year lease agreements for businesses in need of updated care equipment. Glebe bases its model on ensuring sound customer service which allows it to compete with online-only sellers. It claims to have a customer satisfaction rate of over 94%. After evaluating what works and what does not, Glebe has made tweaks to its website so it can now provide detailed specifications and a fast, secure checkout process. 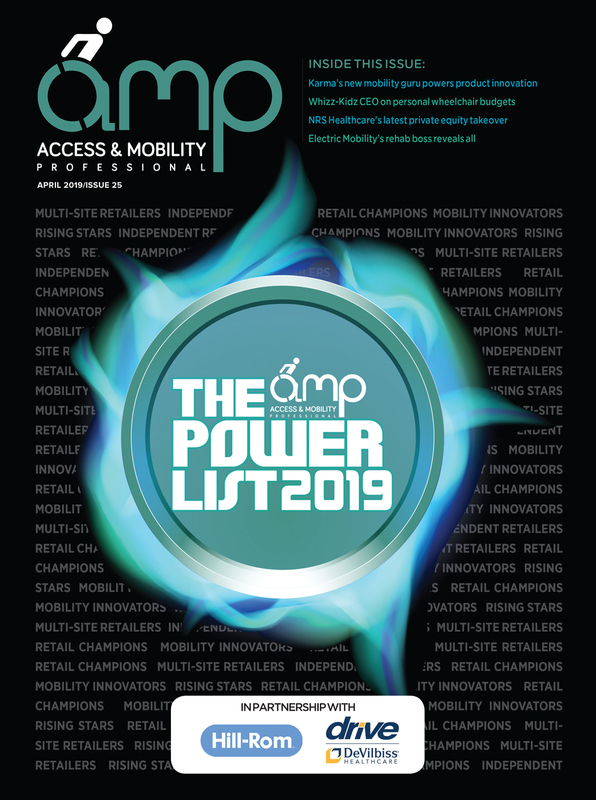 This is supported on the back-end by an inventory and order management system designed to minimise the risk of human error and free up staff time to focus on supporting purchases with personalised customer service and product sourcing. Over the last few years, Glebe has expanded its sourcing globally. Innovations it has brought to the UK market include tactical shock-absorbing crutches from America, ice-gripping shoes from Scandinavia. 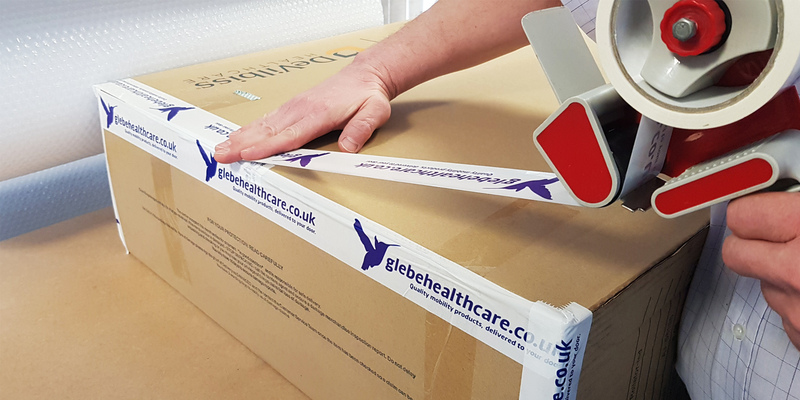 Glebe has also entered into a partnership with UK manufacturer, Parry Stainless Steel, to sell specialist healthcare products and furniture to the marketplace. 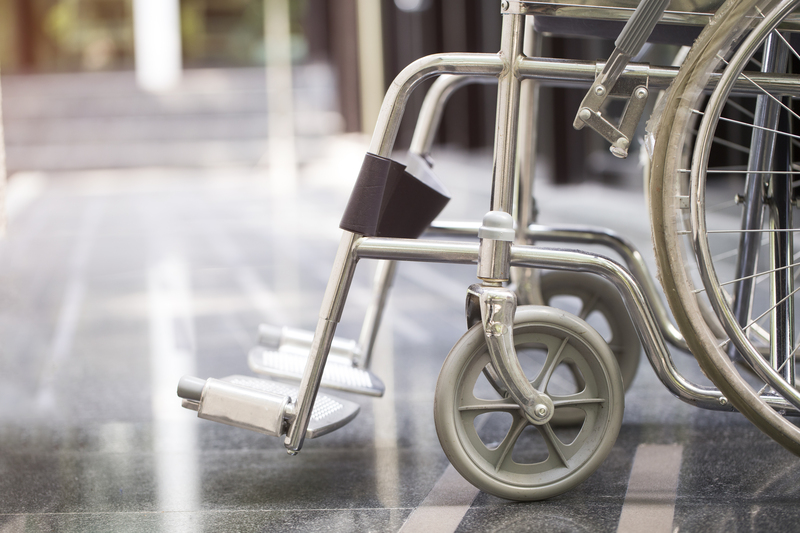 The demand for these kinds of products is coming from both care home groups that are constructing and refitting new premises and also ‘silver surfers’ using the internet to purchase goods that previous generations would have purchased from the high street. The project with Parry Stainless Steel sees Glebe bring to the market a line of stainless-steel medical equipment that is 40% cheaper on average than the current industry standard and can be fabricated to individual requirements on request. Parry has become the UK’s first only stainless steel original equipment manufacturer (OEM) to use DI-NOC architectural finishes. These 3M wrap films are used as part of Parry’s manufacturing process to differentiate and add value to its products.